Miami, FL, May 4, 2017	(Newswire.com) - ​​​TradePMR today announced at the 2017 Synergy Conference, an annual gathering for independent registered investment advisors (RIAs), its plan to integrate two FinMason products into its cutting-edge advisor desktop workstation, Fusion, and their new mobile-friendly platform, EarnWise. Advisors using Fusion and EarnWise will be able to access FinScore Pro, a visual risk tolerance assessment platform that allows a client or prospect to identify their ideal level of risk versus reward, even if they have little or no financial background. Advisors will then be able to introduce their recommended portfolio solution directly into the visual risk tolerance framework, showing clients the value of their advice in an intuitive way that does not rely on obscure labels and blind trust. TradePMR will also become one of the industry’s first custodial services platform to integrate with FinMason’s FinRiver, a suite of lightning-fast APIs that give Fusion and EarnWise clients access to institutional-grade investment analytics on virtually every publicly traded investment available. In 2016, TradePMR introduced its next-generation workstation, EarnWise, which incorporates robo-functionality for advisors seeking to serve digital and traditional clients. EarnWise allows advisors to put account opening and electronic portfolio selection at the client's fingertips without compromising any of the trust built on the strong foundation of Fusion, TradePMR’s award-winning1 advisor workstation. “As the advisor landscape changes, we are committed to helping our clients adapt by bringing them the technology and service it takes to win. And, these days, winning means increasing a client’s understanding of the value of advice instead of having to just rely on the ‘trust me’ approach,” Baldwin said. For nearly two decades, TradePMR has addressed the technology and support demands of financial advisors with solutions that are easy to implement and user friendly. The privately held introducing brokerage firm (Member FINRA/SIPC), founded and located in Gainesville, Florida, has maintained a singular focus of providing brokerage and custody services and support to independent registered investment advisors (RIAs) and their clients. The firm delivers an integrated cloud-based workstation that enables RIAs to efficiently run their practices and be more effective. More information is available at tradepmr.com. 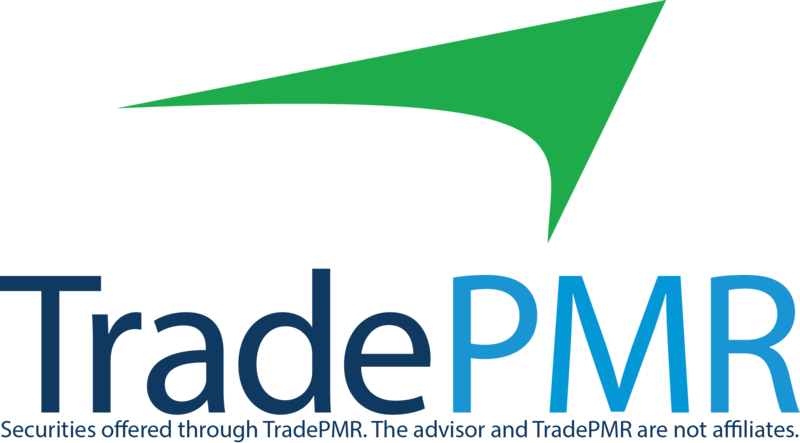 Follow TradePMR on Twitter, Facebook, Google+ and LinkedIn. ​FinMason is a Boston-based financial technology and investment analytics firm dedicated to providing tools that help financial advisors and their clients move forward with confidence. FinMason’s cutting-edge platform analyzes millions of global investments and delivers institutional-grade analytics at scale via three core products: FinRiverTM provides financial technology platforms with robust analytics and proprietary data sets via lightning-fast APIs; FinScore ProTM provides financial advisors with a quick, intuitive and uncomplicated risk assessment tool that systematically develops a mutually understandable, bright-line agreement on risk from each client and prospect; and FinScopeTM provides compliance teams with a way to screen through each client portfolio every night with robust analytics to detect problems before they become problems. For more information, visit www.finmason.com or follow @finmasoninc on Twitter. TradePMR and FinMason, Inc. are separate and not affiliated. Securities are offered through TradePMR. 1 “Innovation of the Year” by Bill Winterberg, Morningstar December 2013.